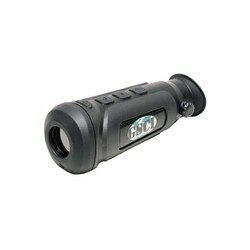 GSCI manufactures a strong lineup of mid- and high-end Thermal Imaging systems. Exceptional performance characteristics, dependability and built quality have been the defining factors why Military, Law Enforcement and Security professionals choose GSCI products. 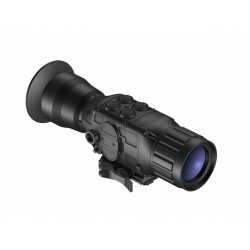 UNITEC-M is the best-in-class thermal monocular specifically designed for multiple applications including those where you have to maintain your stealth. Light and versatile, UNITEC-M is a reliable companion in your everyday activities and serves you when you are on holidays. 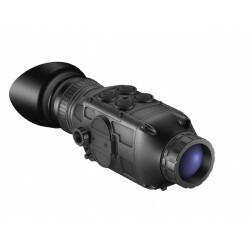 With UNITEC-M you see clearer and farther in any environment. 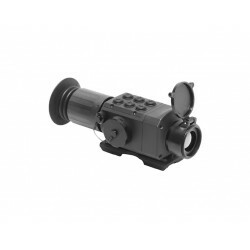 The commercial thermal weapon sights WOLFHOUND have been a big hit among hunters all over the world. 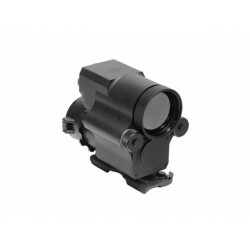 By popular demand, GSCI brings out a compact and affordable thermal sight for light-recoil firearms and short- to medium-range engagements: the WOLFHOUND-C. 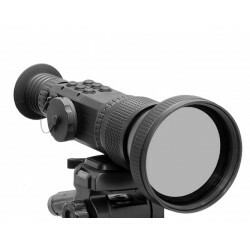 The TLR-7000 Series are the top-of-the-line thermal observation systems with exceptional characteristics that bring the term performance on a whole new level. 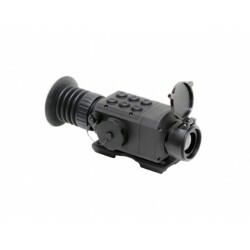 It is designed for and available to military and law-enforcement professionals worldwide. 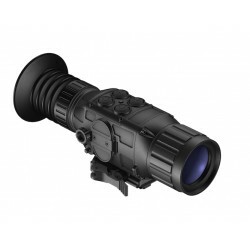 TLR-7000 is offered in Monocular (TLR-7000M) and Bi-Ocular (TLR-7000B) configurations. 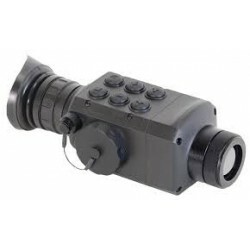 There are two technologies available for night-time, low-light and adverse weather conditions observation: Image Intensification and Infrared Thermal Imaging. Both have their own advantages as well as limitations. 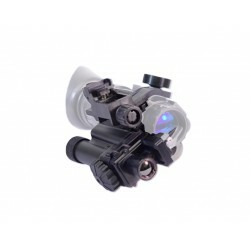 HMD-800 is an addition and useful tool in situations when the User has to be covert/undetected, and wants to have both hands free or share streaming video with the partner.